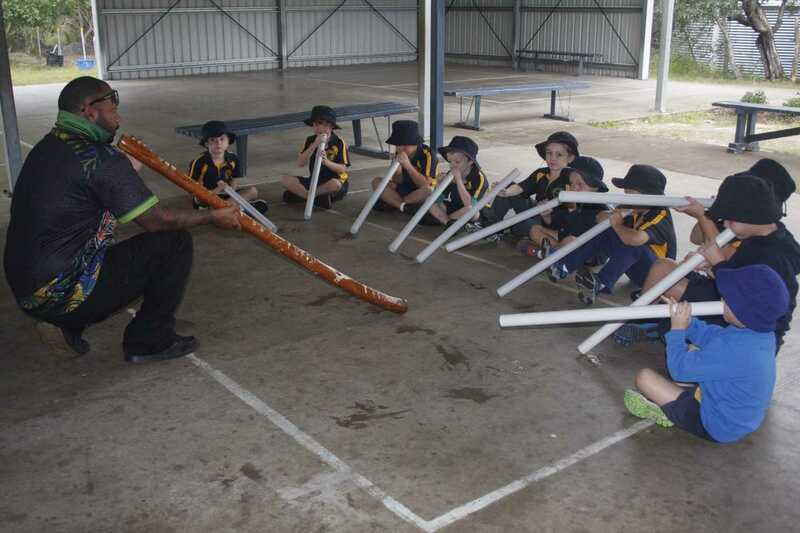 NAIDOC Week 2018 will be held nationally from Sunday July 8 to Sunday July 15 and on July 17 at Tin Can Bay School thanks to the TCB School Indigenous Support Group. Under the theme, ‘Because of Her, We Can!’, this year will celebrate the essential role women have played, and continue to play as active and significant role models at community, local, state and national levels. 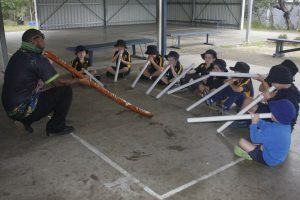 As pillars of our society, leaders, trail blazers, politicians, activists and social change advocates, Aboriginal and Torres Strait Islander women fought and continue to fight for justice, equal rights, our rights to country, for law and justice, access to education, employment and to maintain and celebrate Aboriginal culture, language, music and art.